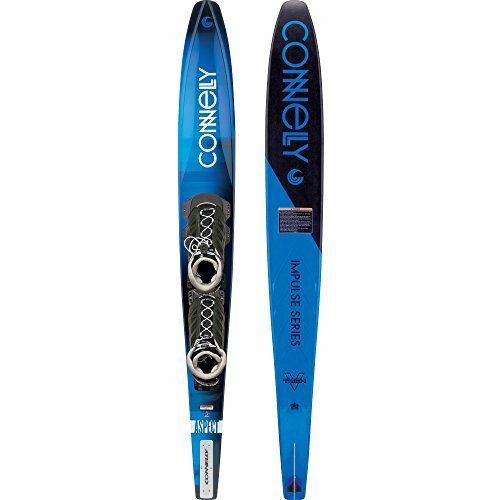 A great choice for the junior skier, the O’Brien Jr. Vortex is designed with an extra wide forebody and a parabolic shape for easy deep water starts. Stabilizer bar provides an easier pull. 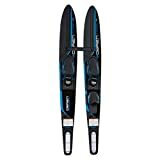 Dual density junior adjustable bindings fit kids’ size 2 – men’s size 7. For skiers up to 140 lbs. Length: 54 inch.